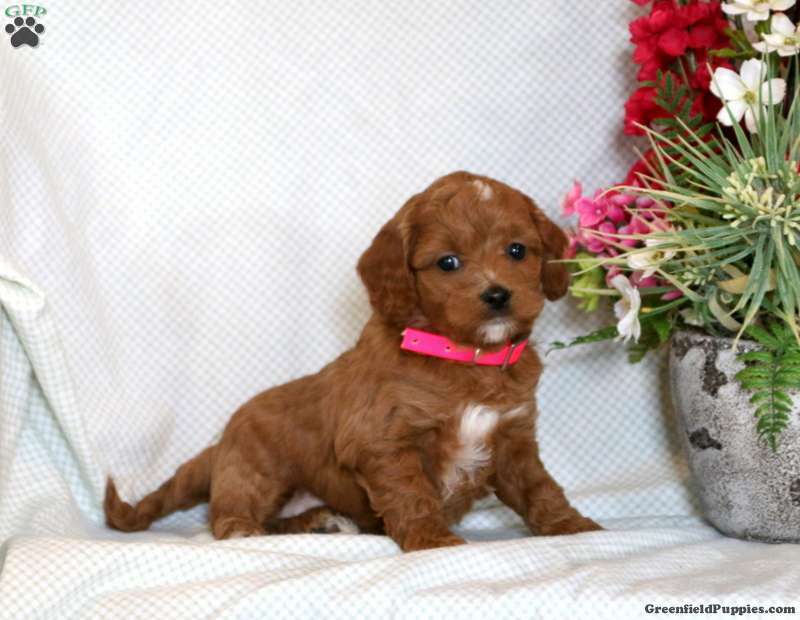 This beautiful F1B Cockapoo puppy with the softest curly coat is one you won’t want to miss! Her friendly and kind personality will make her a wonderful family pet. Ginger has been vet checked and is up to date on all shots and wormer. 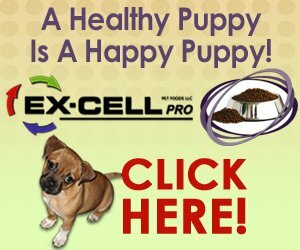 A 6 month genetic health guarantee will be provided by the breeder. 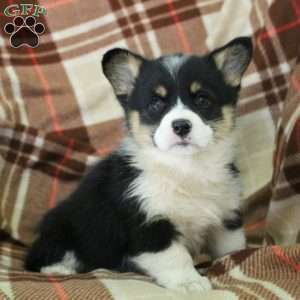 Contact Martha Stoltzfus today for more information and to make an appointment to meet this pup! 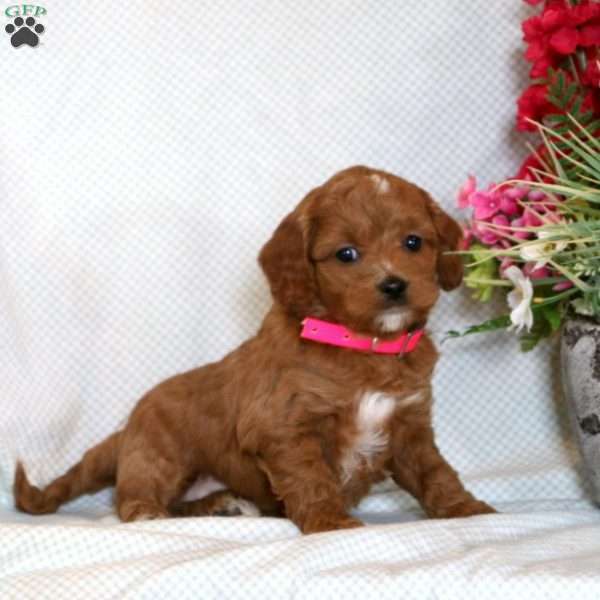 Martha Stoltzfus is a breeder from Gordonville, PA with an adorable litter of F1B Cockapoo puppies currently available for sale. These sweet puppies are waiting for their new families to welcome them into their loving homes. Contact Martha today for more information!